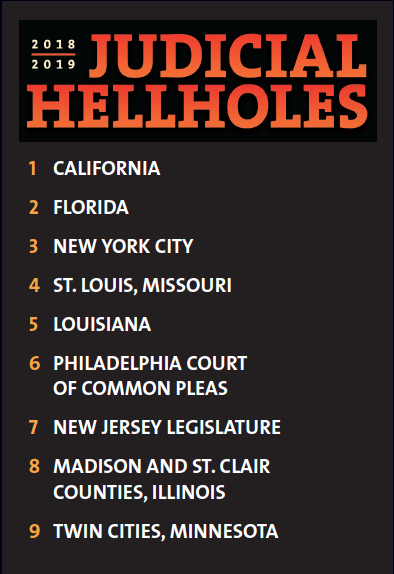 California once again topped the annual “Judicial Hellholes” list. 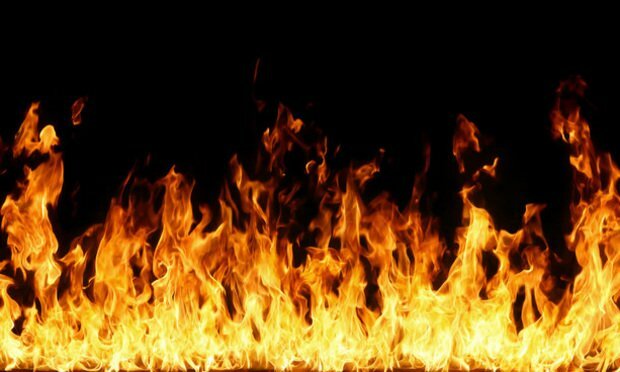 The 2018-2019 “Judicial Hellholes,” published by defense bar organization the American Tort Reform Association, ranked the nation’s top nine venues with the “most unfair” legal systems. California has topped the list at least three prior times, but last year’s report bumped it to No. 2 in favor of Florida, whose highest court came out with a bevy of medical malpractice decisions for plaintiffs. This year, Florida ranked No. 2. “If our state is No. 1 on the list, the reality is that we’re there because California takes seriously the idea of holding wrongdoers accountable when they cheat, injure or otherwise harm consumers,” Preston said. Preston added that it was “ironic” that would criticize the California Consumer Privacy Act in the wake of another massive corporate data breach, this time affecting customers of Marriott hotels. Last year, he said, hackers had attacked about 1,300 companies and stole more than 174 million consumer records.